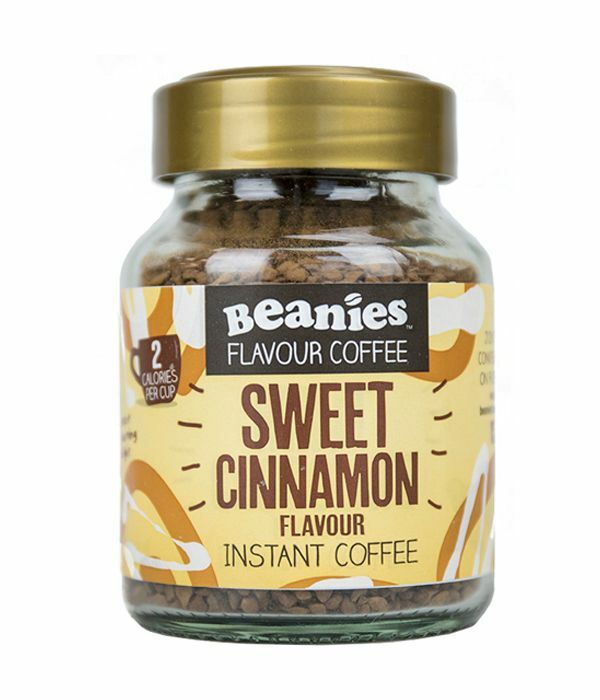 Introducing our brand new Sweet Cinnamon flavour coffee just in time for Christmas… . A perfect blend of cinnamon spice with a sweet, smooth flavour – like cinnamon bun, in a mug! And at only 2 calories per serving, it’s the ideal drink for the nights drawing in. Where does your Beanies flavour take you?